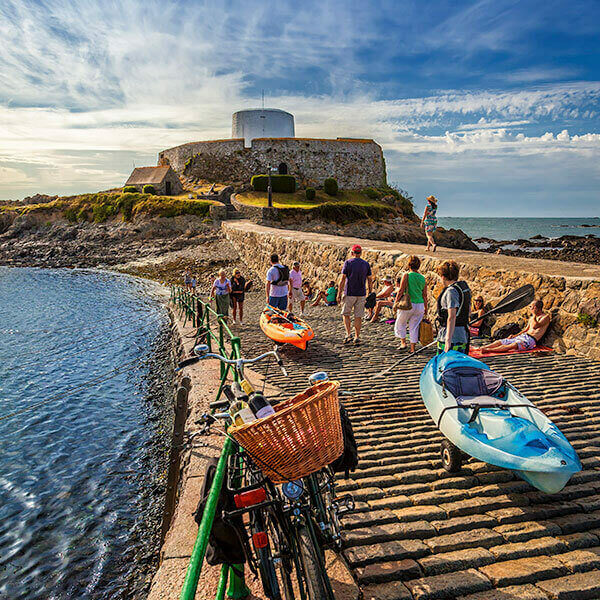 Day trips to Guernsey with Condor Ferries - what happens? 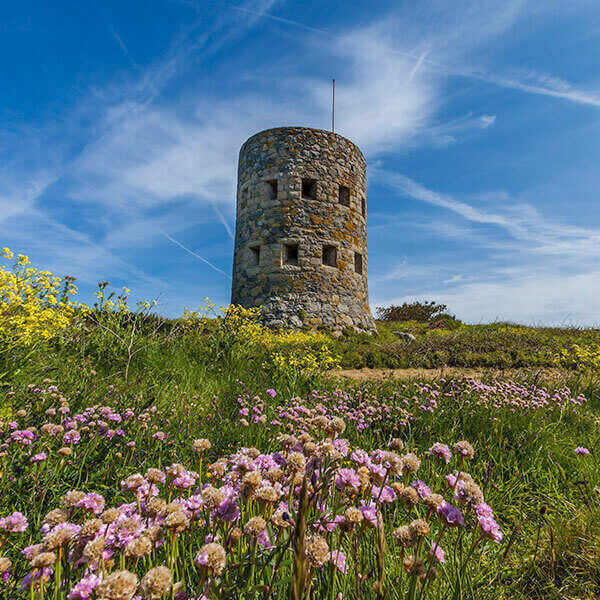 Discover the beauty of the Channel Islands on a day trip to Guernsey. Sail with us from Poole on our newest high-speed ship, Condor Liberation. You’ll have up to four hours ashore depending on your date of travel, to relax and unwind, experiencing the peace and tranquility of this beautiful island. Stuck for things to do? Not on Guernsey. There’s everything from awesome castles, aquariums and manicured gardens to go-karting. And don’t forget the unspoilt golden beaches! Let history come alive on your visit to the Island. From Neolithic burial sites and castles, to museums and WW2 fortifications, the past is always present on this awe-inspiring Island. Starting at St Peter Port, there are two bus services - 91 and 92 that run hourly, completing a circuit of the island in about an hour and a half for £1. Guernsey’s beautiful Little Chapel is a labour of love, built by Brother Deodat as homage to the famous grotto at Lourdes in France. It’s a must-see during your trip to Guernsey and makes for a great photo opportunity! The unique laid-back charm and cobbled streets of St Peter Port make it an ideal place for browsing. Pop into one of the many cafés and restaurants for delicious local fare. Whether it’s dolphin watching on the coast or spotting pink lilies along one of the many cliff top walks, the diverse beauty of this unspoilt island will surprise you at every turn.